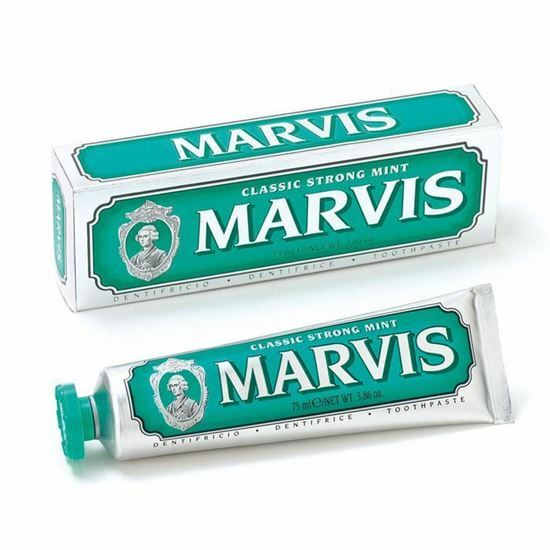 Marvis Toothpaste Classic Strong Mint - A uniquely fresh Peppermint flavoured toothpaste that gives a long lasting pleasurable taste sensation. 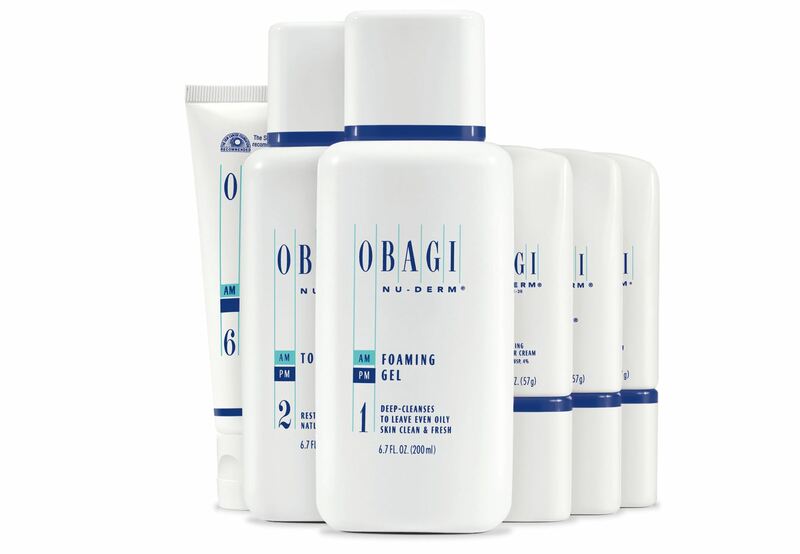 The formula helps prevent tooth decay, fights tartar and plaque and keeps breath fresh all day long. 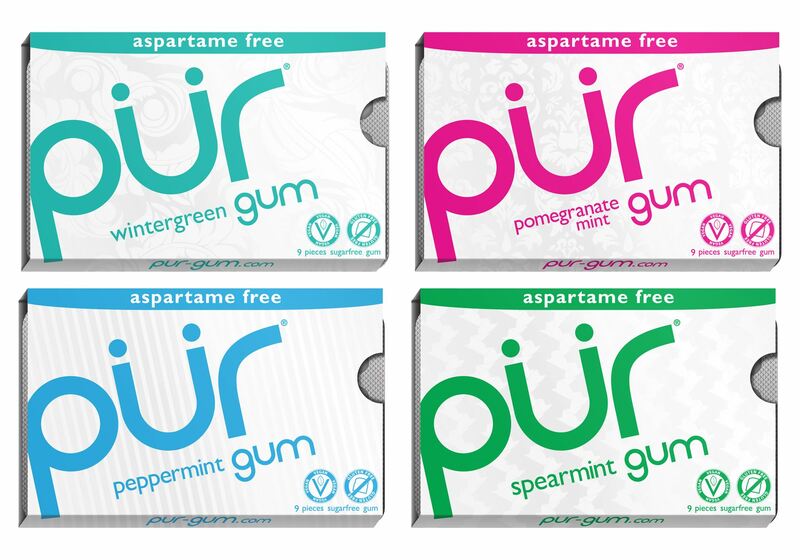 Classic Strong Mint from Marvis is a uniquely fresh Peppermint flavoured toothpaste that gives a long lasting pleasurable taste sensation. 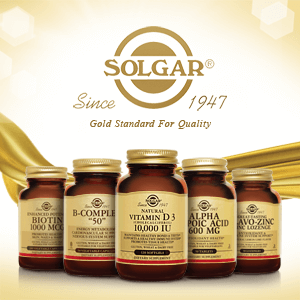 The formula helps prevent tooth decay, fights tartar and plaque and keeps breath fresh all day long. 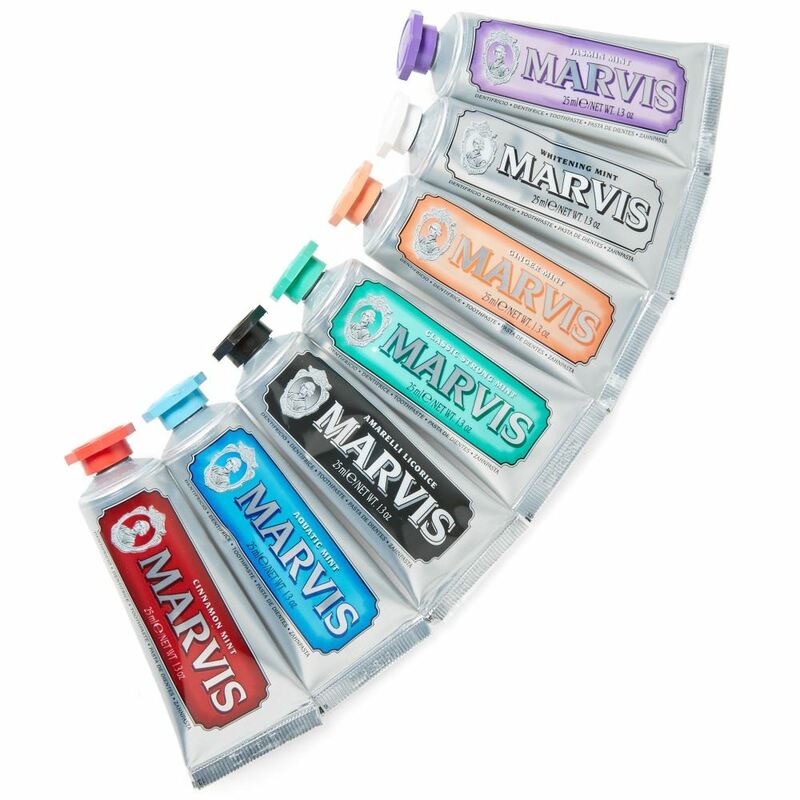 And not only does Marvis clean and protect teeth and taste terrific but it even looks great in its luxuriously colourful tube with elegantly sculpted cap.